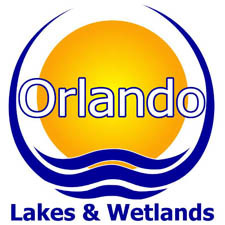 Orlando Lakes & Wetlands is fully equipped to test your lakes and waterways for clarity, color, pH, dissolved oxygen, coliform bacteria, nutrients, chemicals, and toxins. It is important to understand and track the aforementioned factors such that proactive alterations can be made to lake management strategies and homeostasis may be achieved and maintained in aquatic ecosystems. If you are interested in additional information about Florida’s Lakes please feel free to contact Orlando Lakes & Wetlands with your questions or review the FLORIDA LAKEWATCH website.